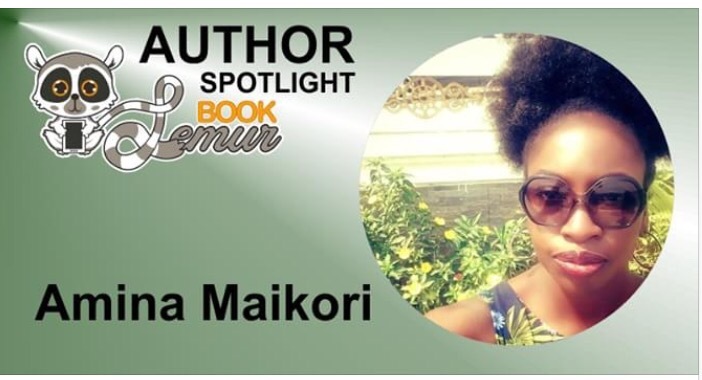 Many thanks to Scott Bilker and the Booklemur team for putting me on their author spotlight. Read here. Overall, I would rate this story a 3 out of 4. It is definitely worth a read through and I would highly recommend it for its complexity of story within such a short volume.